Sam had nearly forgotten about the trickster. It had been almost eight years since the last time they met, after all. Meeting the Scooby gang changed all that. That was so clearly a trickster move, and despite knowing the trickster is dead - he has to be - Sam can't stop thinking about it. And that's when he realizes that something is wrong. Very very wrong. As the years go by, Sam Winchester grows taller, smarter, and quieter. It gets to a point where he shuts the world out, trapping himself in a womb of loneliness and silence. It nearly drives his brother, Dean, around the bend. But in a flash of serendipity, Sam stumbles upon someone who doesn't need a reply when he talks, who doesn't expect anything, who just simply wanted to be around Sam for the kicks of being around Sam. Could they be the one to turn the youngest Winchester boy around, or will Sam go back to getting paper cuts on comic books and watching reruns alone in their motel rooms? Sabriel oneshots with no definite update schedule. For the stories I write between chapters. 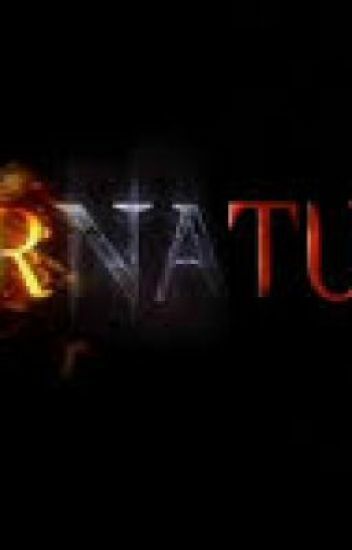 After their Father's disappearance and Uncle's death, Michael, Sam and Dean Winchester are left parentless and forced to leave their home and live in a foster home with strangers. But when they meet the Novaks, things don't seem as bad as they thought it would. But with a dangerous fuckboy, yellow eyes and scary premonitions, maybe it could all be taken away. !! !Warning: Some chapters may include the following; Death, Abuse, Violence and the devil getting jealous! Read with care!!! Sam is still praying to Gabriel. Even when he is dead. This is my first real fanfic, so bear with me. Dean is new at Bradbury University. After falling head over heels (literally), he befriends Castiel, a cool boy with black hair and blue eyes. "Do you want to be with somebody like me?" Lots of boyxboy so if you don't like it, don't read it.